Following catastrophic floods and impending hunger a meeting was held at the Beehive Centre for Social Enterprise in Chilomoni to respond to the situation. At that meeting were people from Malawi,Japan, the UK & Ireland. A decision was made to begin fundraising in Japan for school feeding in Malawi to continue the work began by a Japanese NGO. On arrival in Japan we were told we would fail. We were told that Japan has no culture of giving. All giving comes from or goes through the government. We were told making direct appeals to the people would not work. No. Today we feed 14,000 children daily. No- certainly not. But we have just begun. If success however means that when we began there were 1,000 hungry people and we managed to feed 1 then yes we have. Seibo will continue to do this by appealing to the individual conscience of the people of Japan. We must continue to do so for the sake of the other 999 people. We began school feeding on the 11th of February 2016. At that time we made a promise to send a minimum of 90% of donations received to fund school feeding programmes. In 2016 with the exception of bank charges for money transfers we sent 100% of all individual donations to Malawi to fund school feeding programmes. 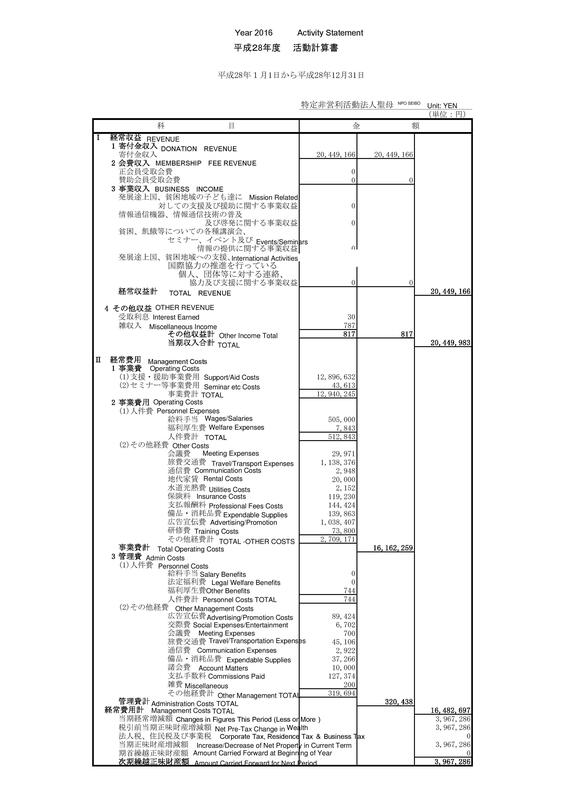 Thanks to support from our international donors who committed to underwrite the costs of setting up an NGO in Japan we were able to keep this promise. At the end of 2016 Seibo was providing a hot school meal to over 14,000 children in 40 nurseries and 12 primary schools in Malawi. This is just the beginning. 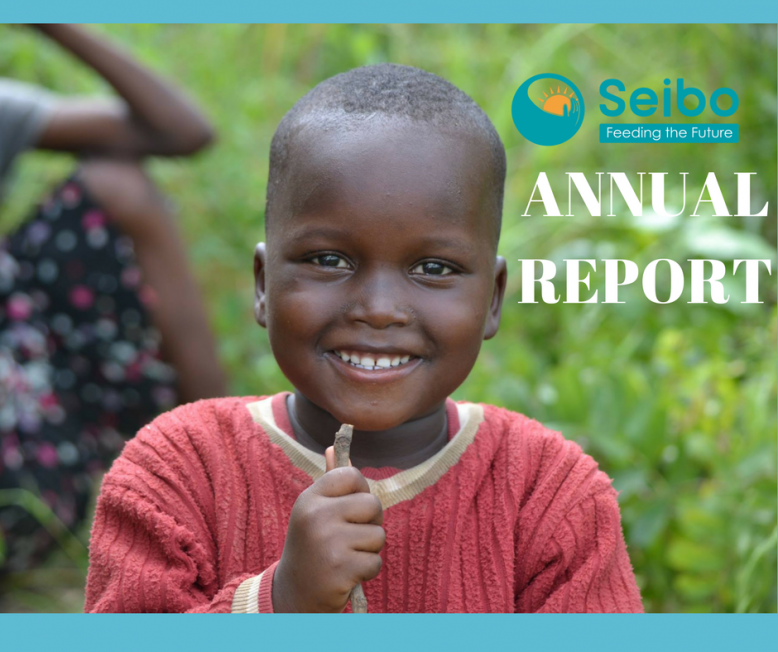 For a more detailed timeline of Seibo’s activities in 2016 see below the annual report. Thank you for your support and thank you for trusting us with your donations. We look forward to reaching more children in 2017 with your help. By the end of 2016 Seibo was feeding 12,261 Primary School Children & 1,538 under-5 children attending nursery school. In addition Seibo is funding childcare places in nurseries for the most needy & vulnerable children.